Congratulations on signing up to do a volunteer trip to Guatemala with Cosmic Volunteers! You are about to leave home — if only for a short time — to become immersed in a new culture, study Spanish and of course help others in Guatemala. Hopefully our communications with you as well as our Volunteering Guide To Guatemala have helped you with some practical knowledge about visas, etiquette, customs and dress code etc. You’ve probably figured out the above tips hold true no matter where you volunteer abroad. But what about Guatemala specifically? Read below for 4 of my tips for first-time volunteers to Guatemala. English is not widely spoken in Guatemala. 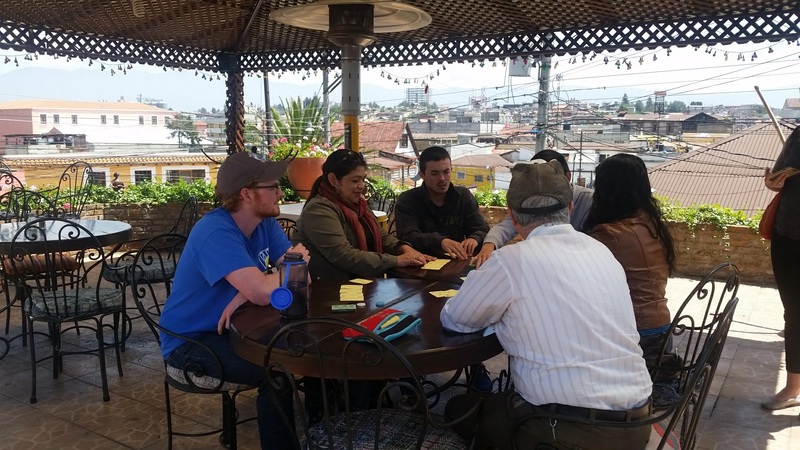 But as a volunteer in Guatemala, even though you do not need super conversational skills in Spanish, you should learn some basic phrases and words. After all, you are going to Guatemala to help people and experience the culture and meet people. If you can talk to and understand locals — even just a bit — everyone will get more out of your presence there (including you!). Don’t be shy either with your Spanish. You’re going to make mistakes speaking. You’re not going to understand everything. That’s OK! Even volunteers with good Spanish skills often have trouble adjusting to the local accent(s) and pace of speech. 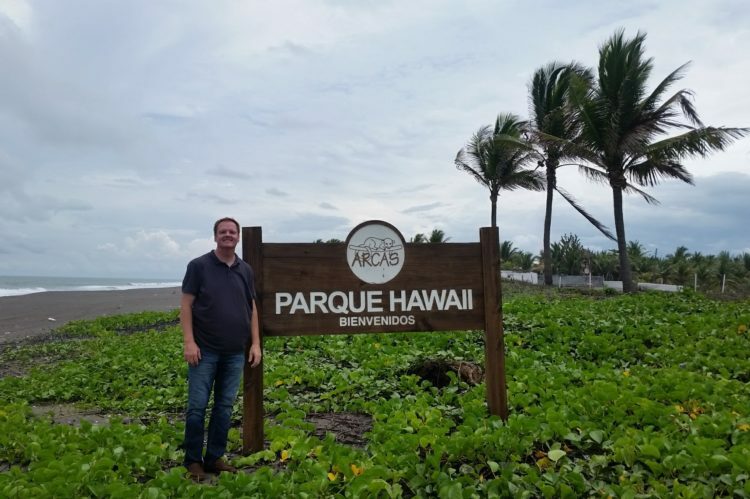 But as long as you try AND don’t avoid situations where you have to speak Spanish — the locals will appreciate your efforts and you will get more out of the trip. Tired of the news back home? Me too. But when you travel to volunteer abroad in a new country and culture, you should at least learn some basics about the history and politics of a place. For example, I have always made it a point to learn the name of the President in each country I visit. Did you know that the President of Guatemala is a TV comedian! 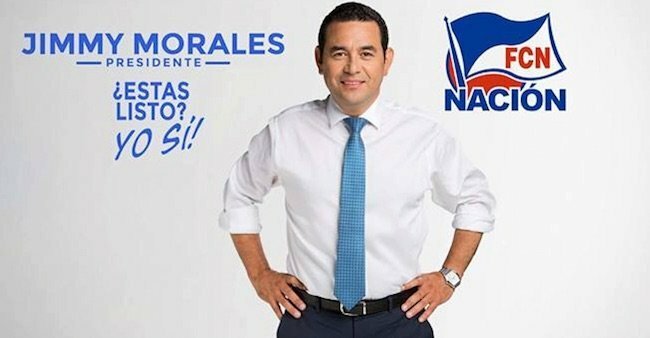 Yep, Jimmy Morales, who took office in 2016, rose to fame as a funnyman in Guatemala. Did you know that Guatemala had a recent civil war? It lasted 36 years, claimed 200,000 lives and ended just a little more than 20 years ago. So, take some time — before you arrive in Guatemala — to learn about some of the major things in Guatemala’s history and politics. Why? I think it’s just being respectful of locals. We’re not only guests but (hopefully) real contributors to their country. That carries with it a responsibility to truly learn about Guatemala instead of being clueless visitors. Volunteering abroad forces you to confront many different types of customs and practices. And toilet etiquette is one of them. Do not flush toilet paper. Put it instead in the small trash can next to the toilet. Gross? Maybe. But the house pipes and sewer systems simply cannot handle the paper. As an alternative to using toilet paper altogether, consider doing what most non-westerners do to clean up after doing number-two. It’s called the “Left-Hand Toilet Technique”. How does it work? Use your left hand to splash water on your bottom — without using any toilet paper. Then of course, wash the heck out your hands with hot soap and water. 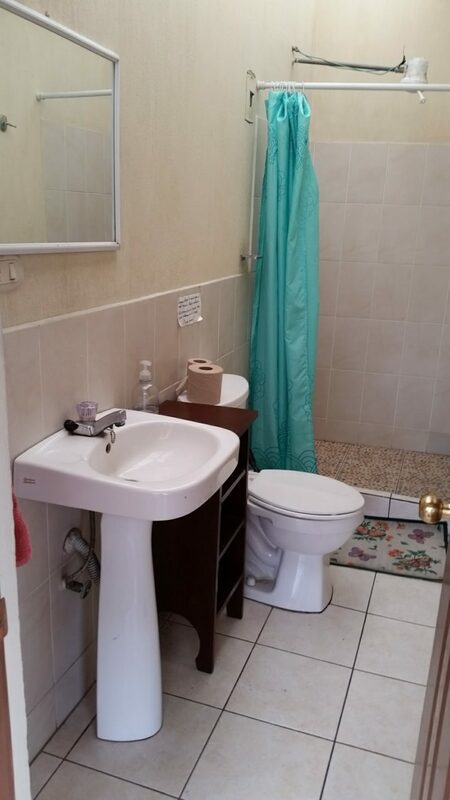 Full disclosure — I’ve been doing the left-hand toilet thing since I first learned of it in Nepal in the year 2000. It’s cleaner for me, doesn’t expose me to harsh toilet paper chemicals, and it doesn’t cost anything! 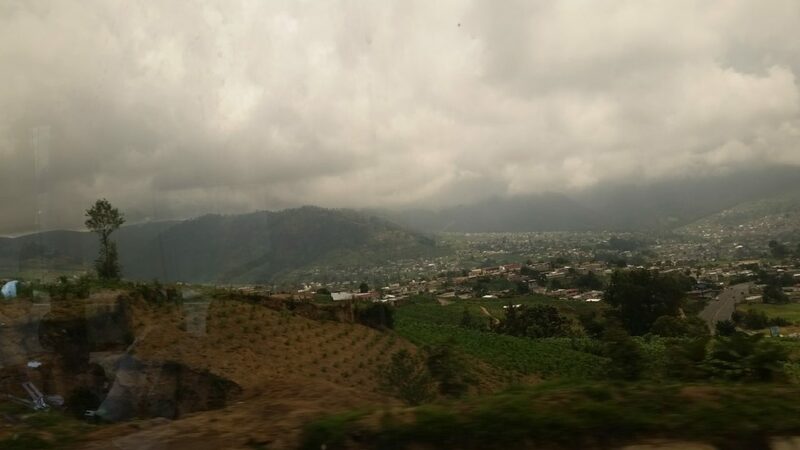 Our volunteering locations in Guatemala have regular afternoon clouds move in with brief (but often strong) downpours of rain. Your town there will be surrounded by mountains (unless you’re joining our sea turtle volunteering at the beach). In the mornings the sky is usually clear, then often after lunch time you will see the clouds move in. So please make sure you have an umbrella with you each day in Guatemala. It’s also a good idea to bring a light waterproof jacket. Your umbrella can be from home or one you buy in Guatemala. Buying one in Guatemala has the added benefit of helping out local vendors for sure. But with the excitement of arriving there and meeting people, you might forget to buy an umbrella right away. When I go to Guatemala, I always take a small umbrella in my suitcase. It’s a Dollar Store umbrella. Nothing fancy, especially because I lose and/or break items like umbrellas. But it’s very small — usually fits in a pocket.